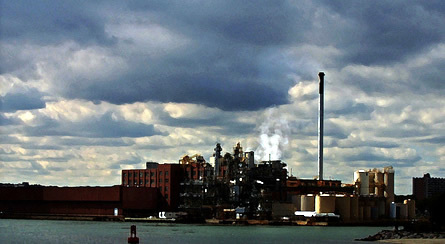 Twin Rivers Technologies (TRT) operates the former Proctor & Gamble fatty acid and glycerin manufacturing facility. 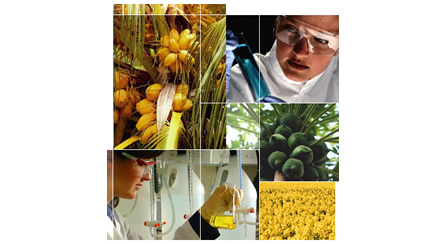 The company’s product line includes over 80 different types of fatty acids, including food grade and kosher fatty acids. 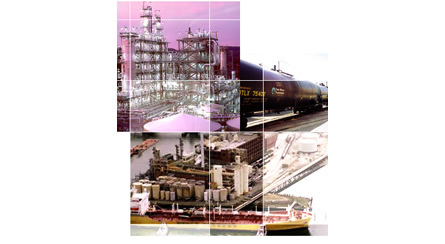 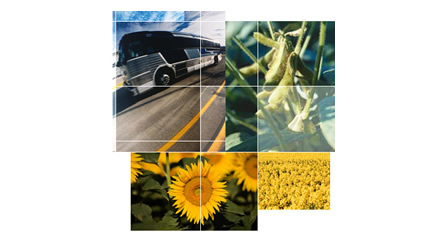 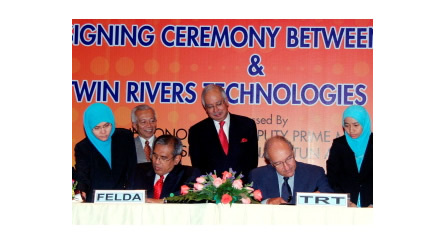 One of North America’s largest and fastest-growing oleochemical producers, TRT was acquired by FELDA in 2007.